The All Progressives Congress (APC) has cleared three more aspirants for its senatorial primaries. 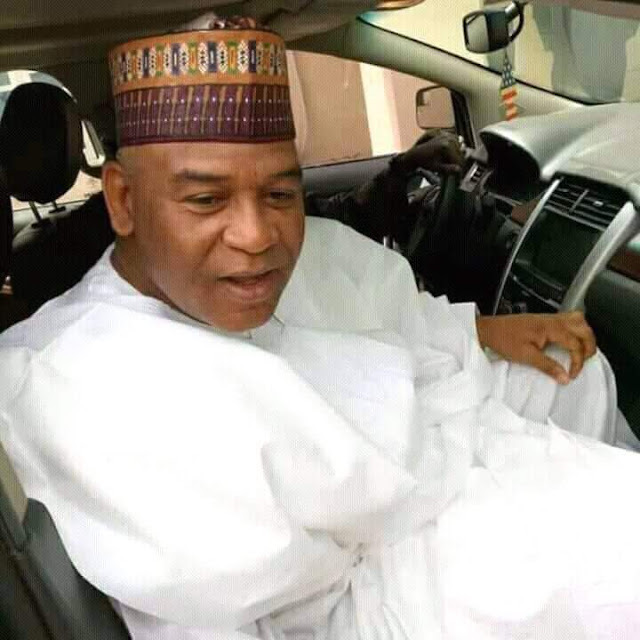 The National Working Commttee (NWC) of the party cleared Kabir Barkiya and Bello Madiya from Katsina State and Yusuf Galambi from Jigawa State. This was contained in a statement by the party’s publicity secretary, Yekini Nabena, late Tuesday night. “The National Working Committee (NWC) of the All Progressives Congress (APC) has cleared Katsina aspirants, Engr. 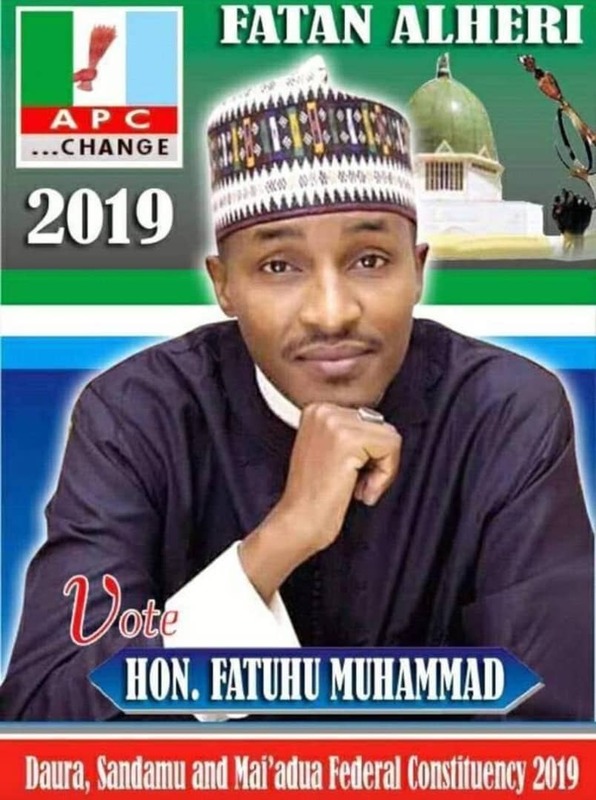 Kabir Abdullahi Barkiya and Bello Madiya to contest the Party’s primaries. The party’s senatorial primaries, which was scheduled initially to hold Tuesday will hold Wednesday.